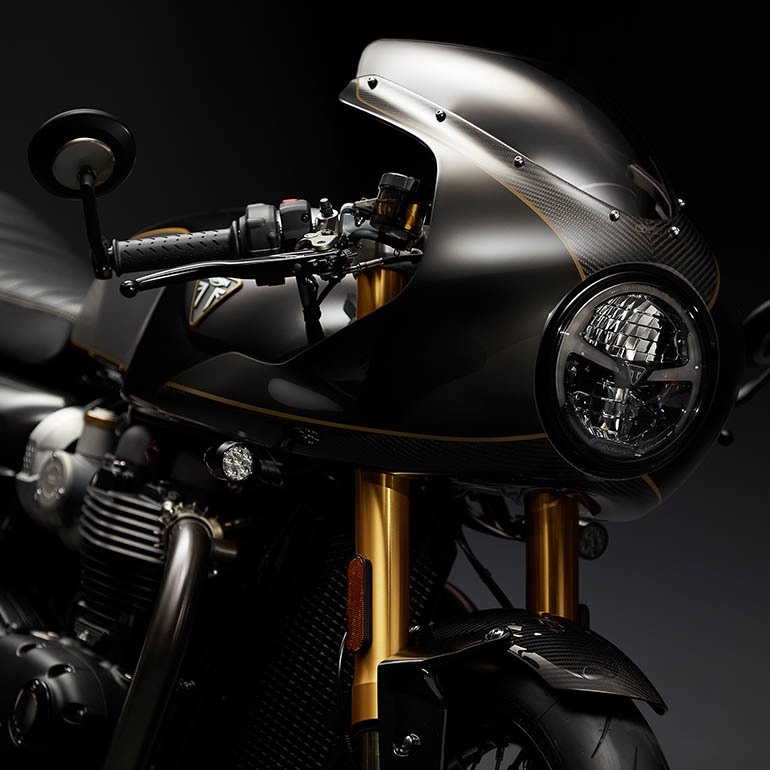 The juggernauts of global heavyweight motorcycle engineering and innovative building, Triumph, have unveil two exclusive additions to their iconic Rocket TFC line. A collection striving to architect outlandish motorcycle hybrids, Triumph first introduced this endeavour in 2003, with the Rocket III. Interestingly, this motorrad holds the title for having “world’s largest production motorcycle engine”. 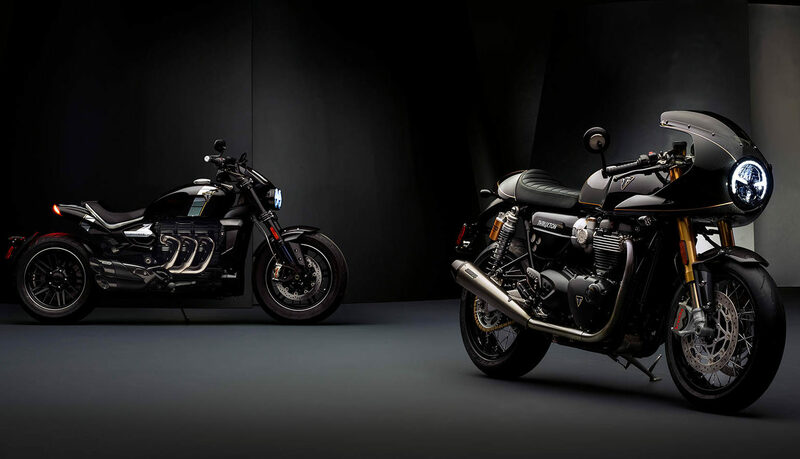 Dubbed as the ‘Triumph Rocket TFC’ and ‘Triumph Thruxton TFC’, they are simply ‘Triumph Factory Customs’, suggesting their hybrid and exclusive nature. The Rocket TFC boasts a massive three-cylinder 2,294cc engine that’s capable of power-gliding with the power of 148 horses. If tweaked right, you can expect an additional 200cc of displacement. 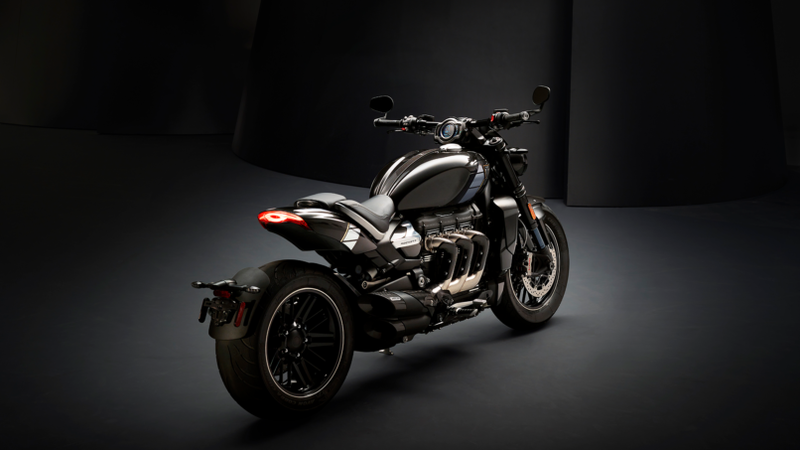 Either way, the Rocket will continue to sport the largest engine on a production motorcycle. 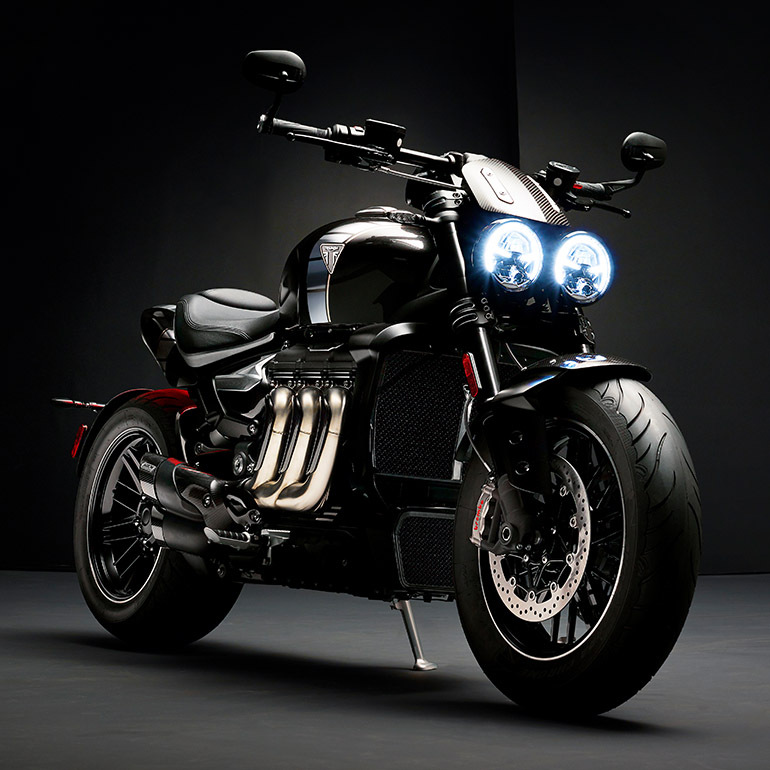 Above, you’ll notice the bike sporting an Arrow exhaust with carbon-fibre covers. The windscreen too appears to be carbon fibre as well. We believe this will be part of the TFC package. 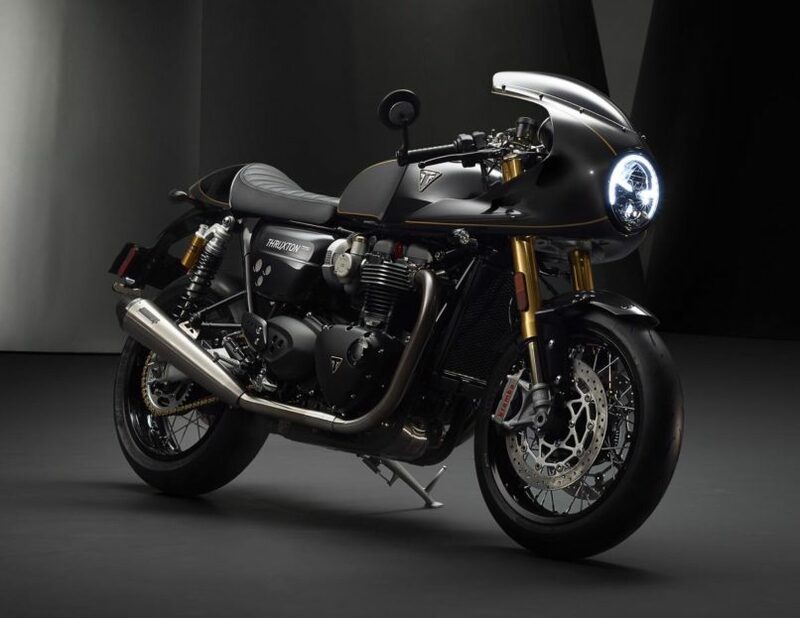 The Thruxton TFC’s café racer appeal might seem a bit odd at first, the ‘Deep Satin Black’ paint finish and brushed-aluminium-finished inserts on the tank give it a unique modernised retro vibe. Staying true to café racer DNA, the elongated handlebar features classic rear mirrors. The motorcycle also features gold pin-striping on the fairing, fuel tank and rear-seat cowl, done by hand at the Triumph factory in the UK. 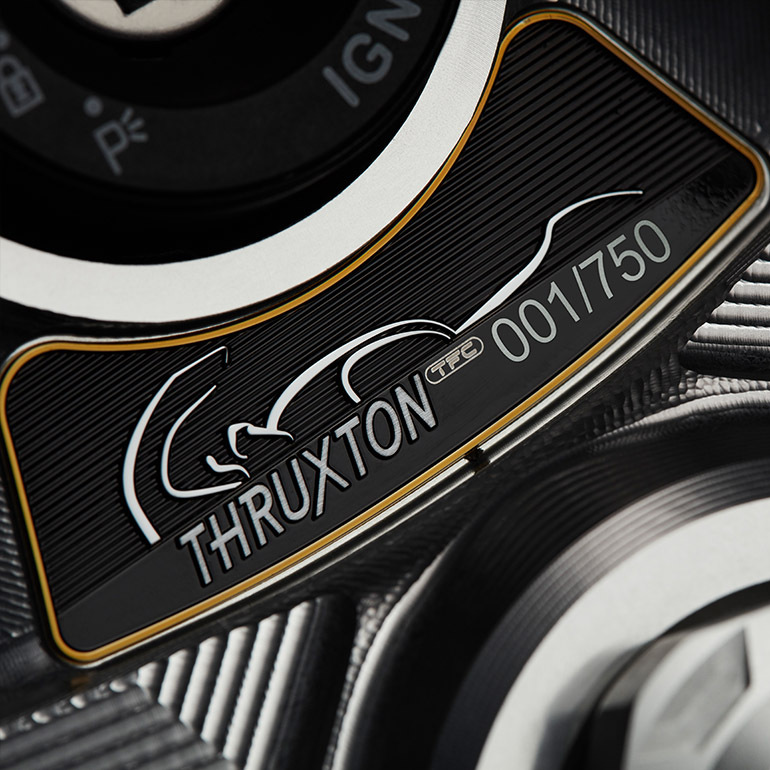 In terms of performance, the Thruxton is much slower than the Rocket TFC, with just 1,200cc. The limited-edition bike makes an additional 10hp and 3Nm of torque, taking the total to 107hp and 115Nm of torque. You’ll find an ultra-rare Öhlins upside-down NIX30 fork and a pair of Öhlins shocks. The two TFC variants will be limited to only 750 builds each, while Indian enthusiasts will have to special order this from the UK. While the Thruxton is priced at Rs 16.6 lakh, the Rocket TFC’s price hasn’t been disclosed yet.